Delicious stuff for birthday mornings. 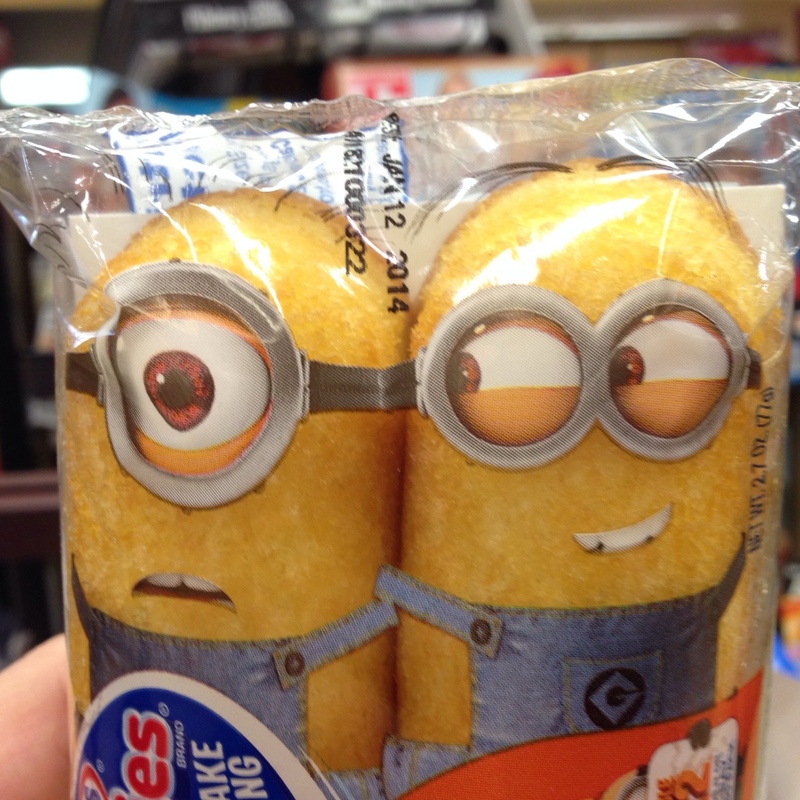 Many twinkies, such minions, much cute. Wow. A little fun I had in the Compass app. A little christmas derp video, released just over two years ago. Merry humbug everybody!